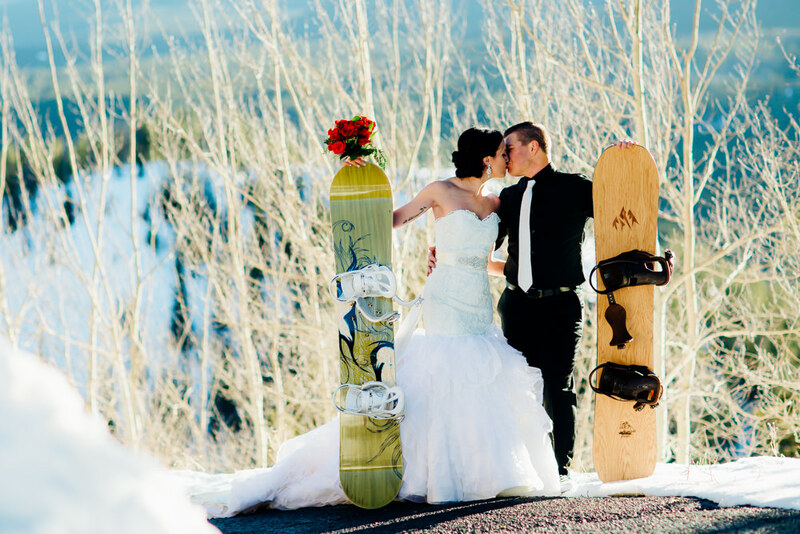 Kati & Shane have a huge love for snowboarding in Colorado. 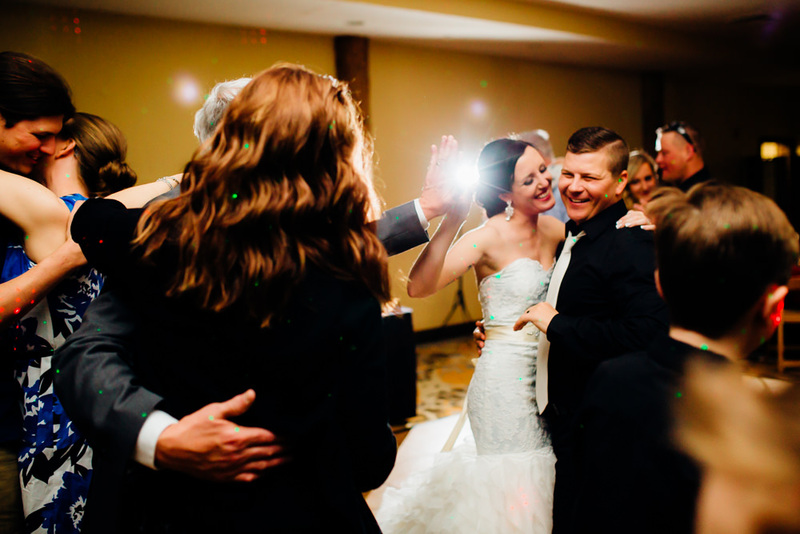 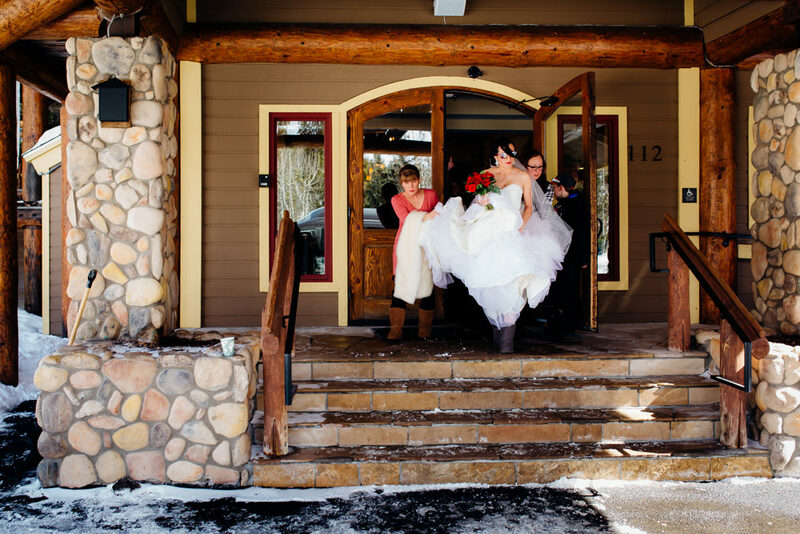 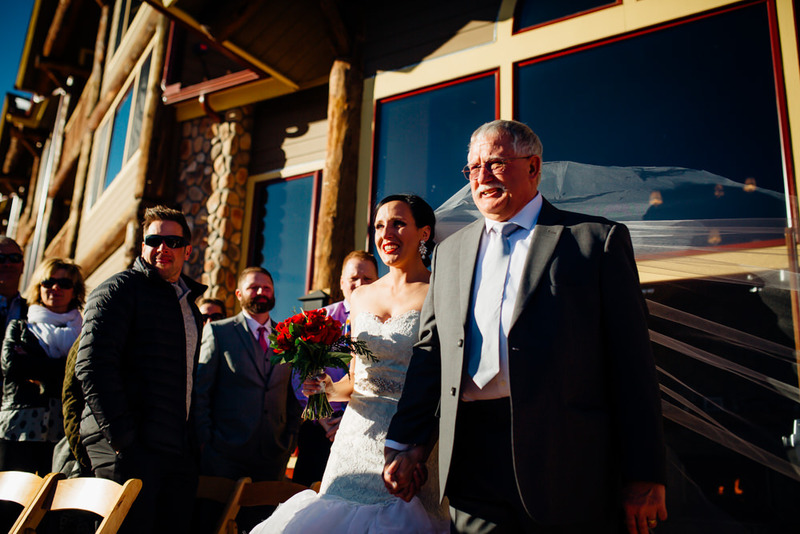 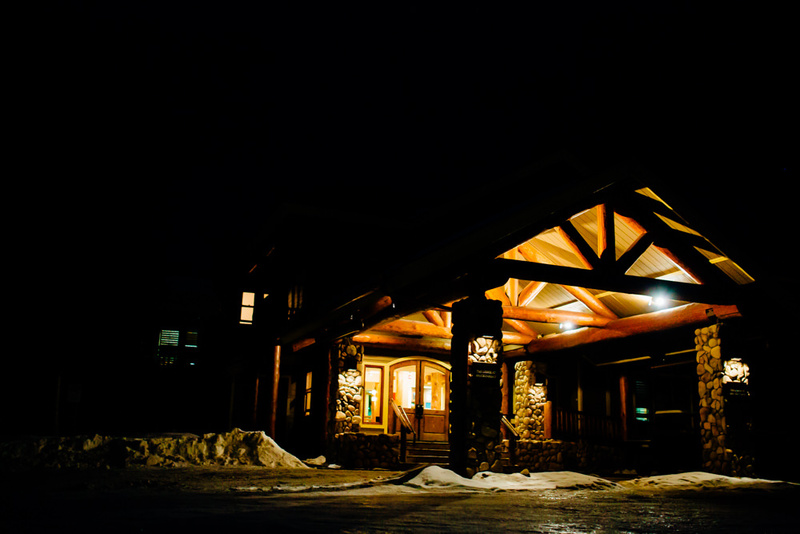 What better way to get married then to fly from their home in Illinois to get married at The Lodge at Breckenridge. 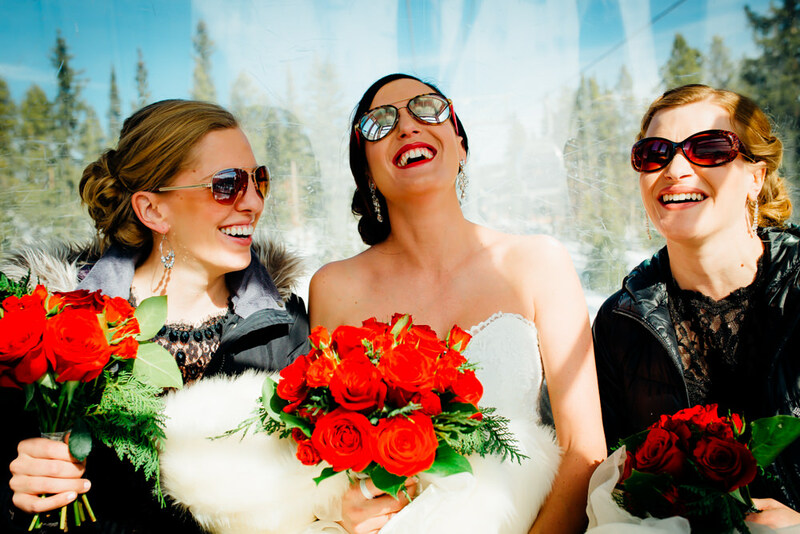 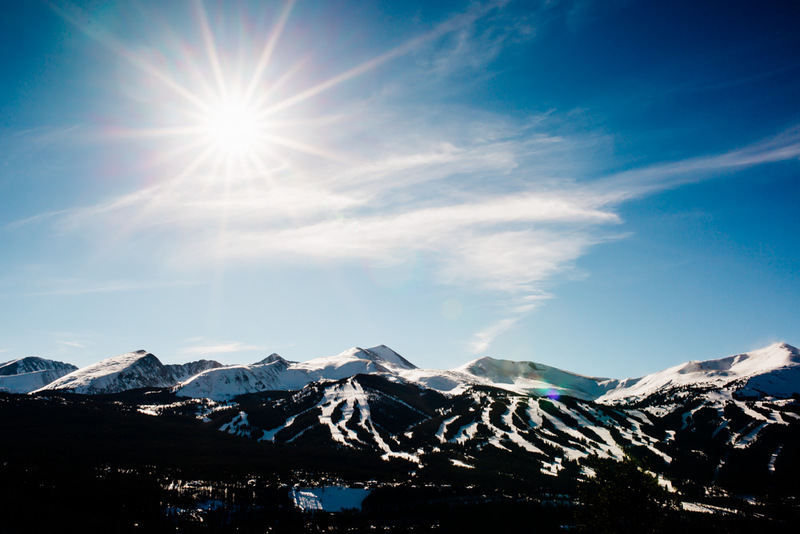 We rode the gondola to Peak 8 in Breckenridge where Kati & Shane had their first look. 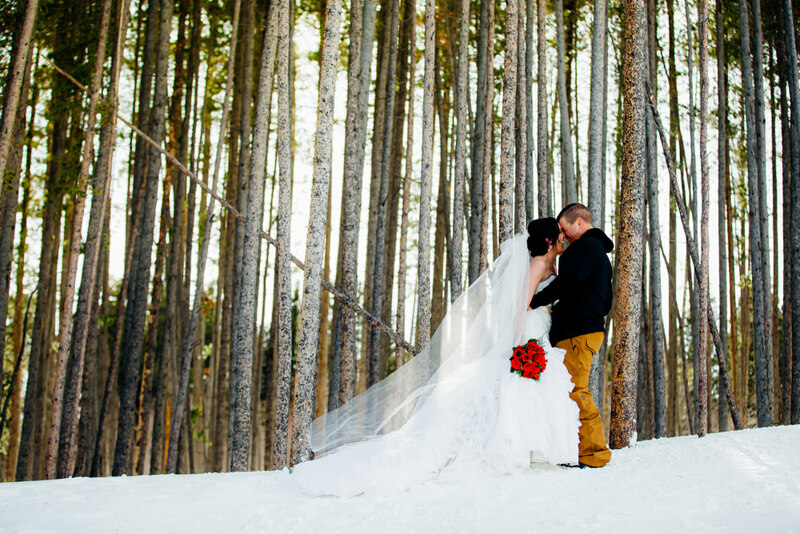 The snow was deep, but luckily Kati had some help up the hill to see her groom. 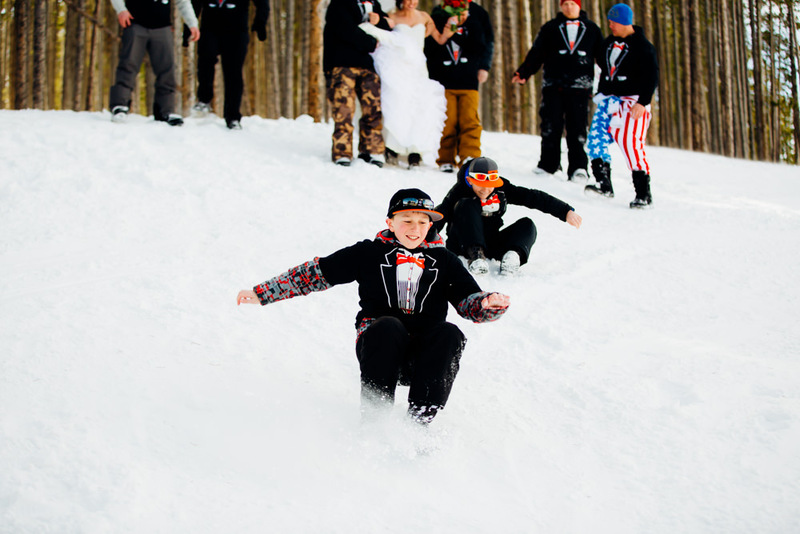 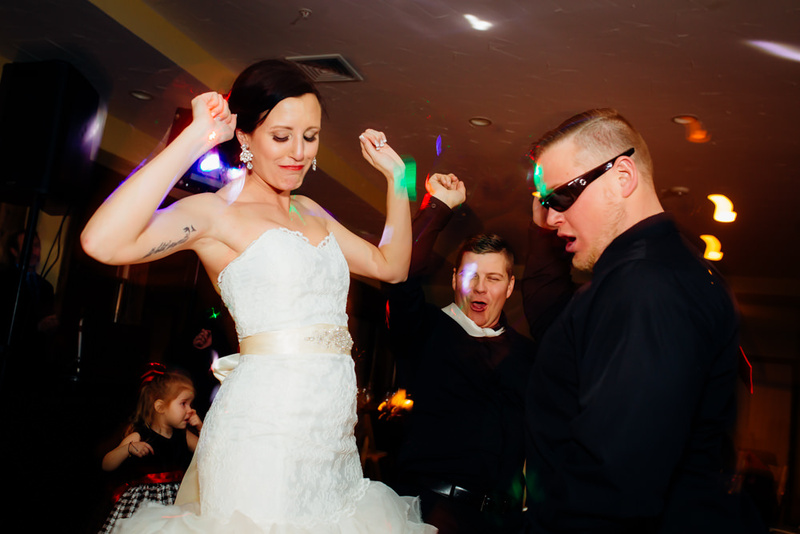 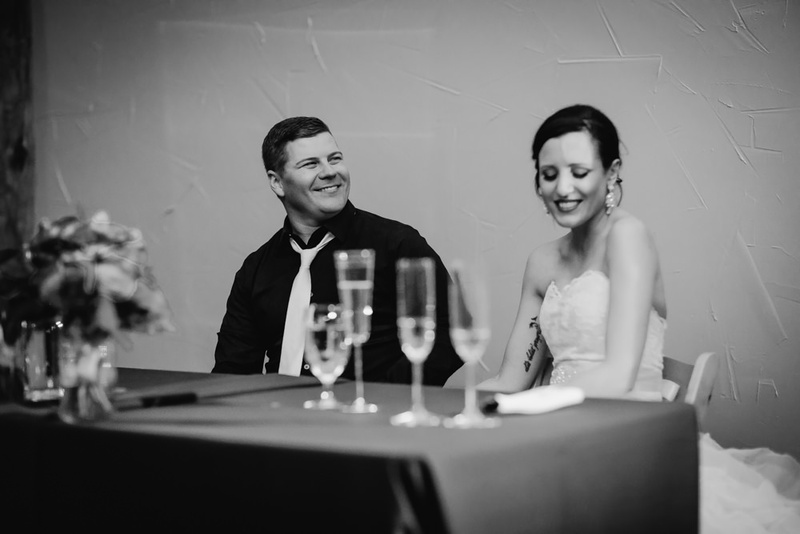 Their winter wedding was truly unique. 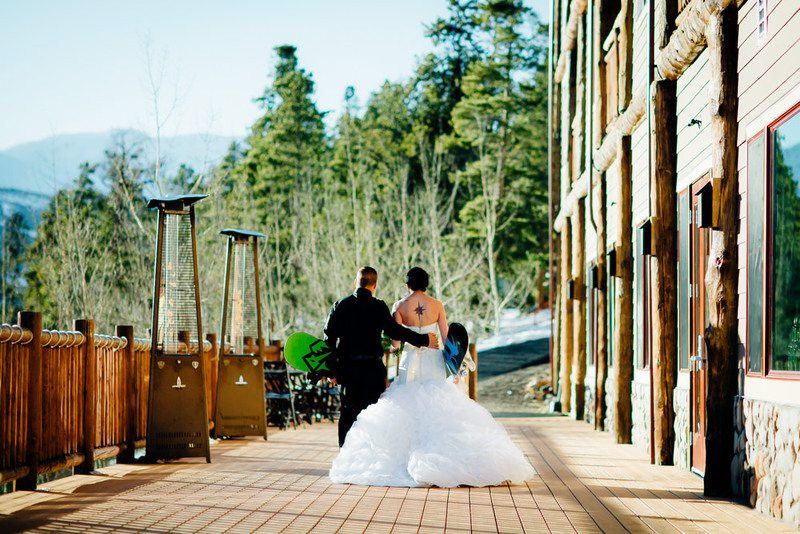 From the jaw dropping ceremony site to Kati's wedding dress that was made by her mother, I am so happy to have been a part of their big day!